Zubie, an exciting venture offers a cool new service connecting you to your car. 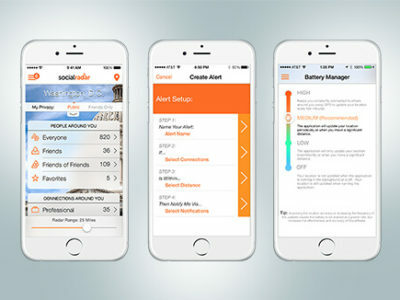 It helps you monitor your vehicle’s location, diagnose problems, and keep track of maintenance. 10Pearls was selected as the partner in their mobile-first approach, based on our extensive experience with multi-platform Mobile Apps, deep knowledge of location-based services and product gamification expertise. 10Pearls worked closely with Zubie to ideate and visualize version 1.0. A requirements by design approach, rapid iterations, and collaboration with their internal development teams, allowed the first release on iOS to be delivered within a tight timeline. 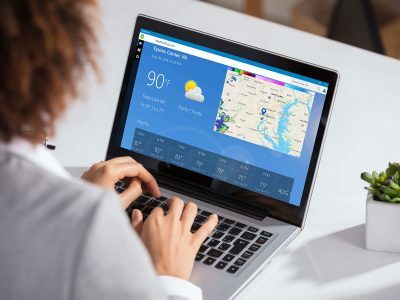 Continuing to innovate, the Android version added richer functionality and feature sets, tested and released across a broad set of devices and OS versions. 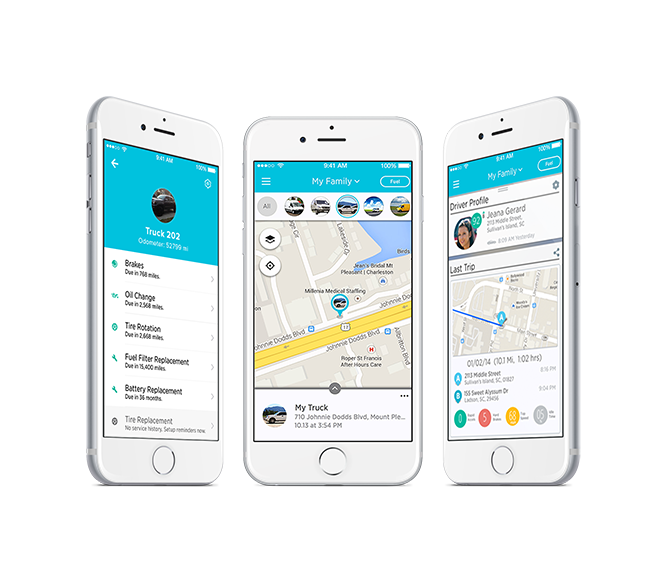 Connecting you with your cars, the Zubie Mobile App helps you monitor your vehicles, diagnose problems, and keep track of vehicle maintenance. With integrated gamification concepts and advanced location based features, driving is now safer and more enjoyable. 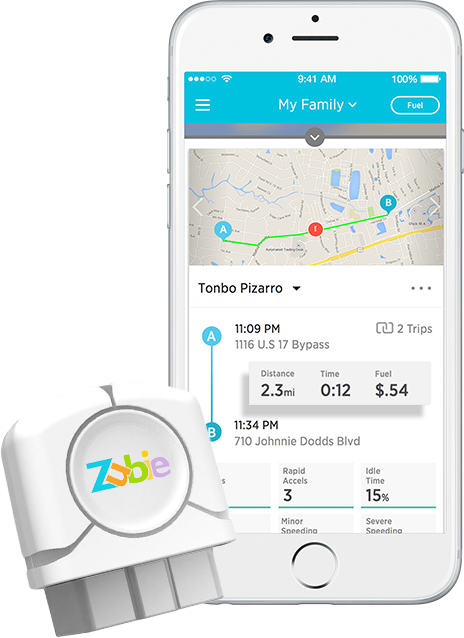 Zubie allows end-users and businesses alike to connect with their vehicles and drivers.